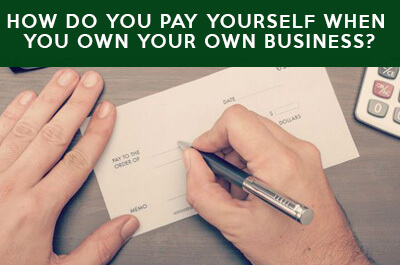 Podcast E084: How do you pay yourself when you own your own business? Kyle: Planning a trip to Europe. 1 month. Adam: Biz. Good. Busy. Speaking, Teaching next week. Eyvonne Elyane Myers – was at Cloud Access – going to back to school/equestrian career focused.